In 2014 21 talented students received scholarships through the BAFTA Scholarships Programme to aid their study in the UK or US. 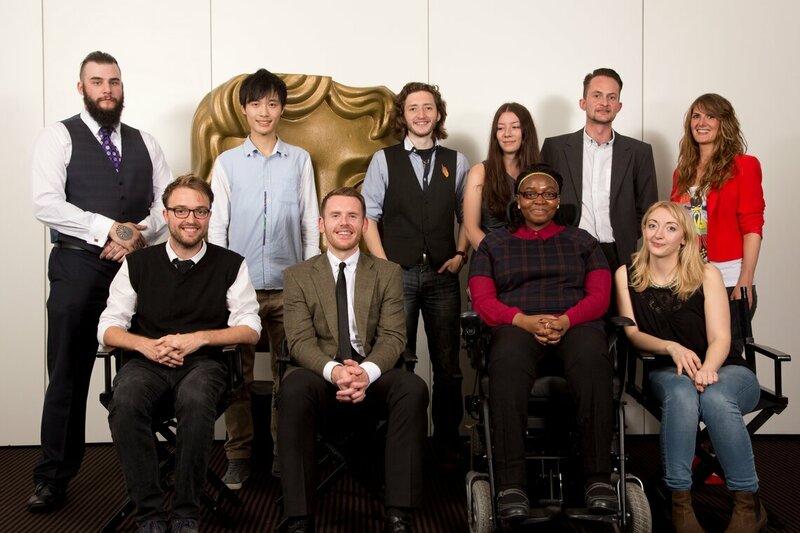 21 students received scholarships as part of the 2014 BAFTA Scholarship Programme, which assists talented people in need of financial support to study a post-graduate course in film, television or games. 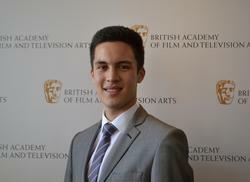 Of those selected, three received Prince William Scholarships in film, television and games supported by BAFTA and Warner Bros, which were awarded in the name of HRH The Duke of Cambridge in his role as President of BAFTA. Each BAFTA Scholar received up to £10,000 towards their course fees for a year, mentoring support from BAFTA members, and free access to BAFTA events around the UK. 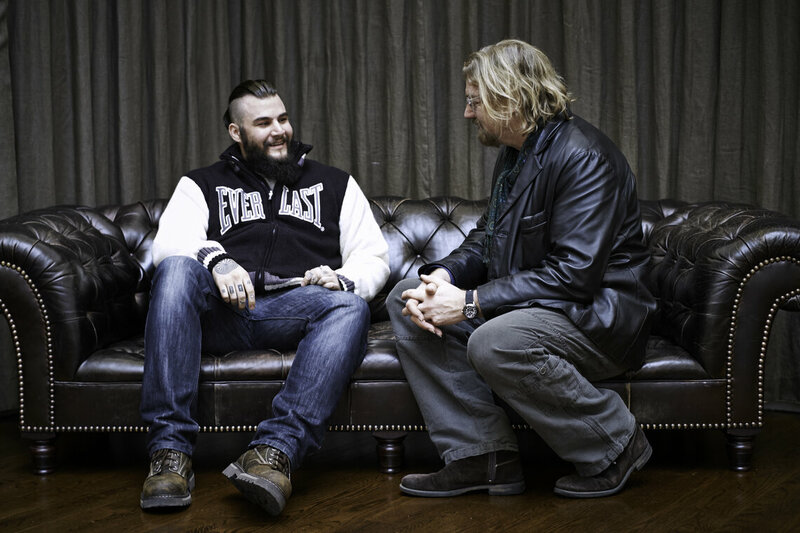 Read the full announcement press release. 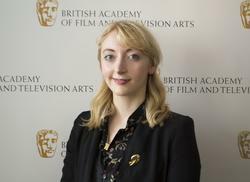 The 2014 BAFTA Scholarship Programme was made possible by the generous support of the Academy Circle, Kevin Burke, the Edwin Fox Foundation, the Galashan Trust, Evelina Girling, the Lowy Mitchell Foundation, Linda Shire, Rebecca Wang and Warner Bros. 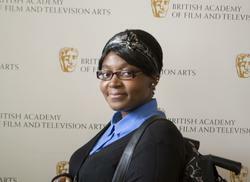 Prince William Scholarships in Film, Television and Games, supported by BAFTA and Warner Bros.
Matilda Ibini, from Hackney in London, was awarded £5,000 to study an MA Creative Writing (Playwriting and Screenwriting) at City University in London. 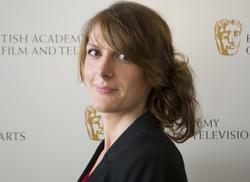 Matilda, aged 22, has a degree in English Literature and Creative Writing from London Metropolitan University. Matilda previously worked for the Muscular Dystrophy Campaign as a Campaigns Assistant. Elizabeth Mercuri, from Chesterfield in Derbyshire, was awarded £3,000 to study for the MSc Games Software Development at Sheffield Hallam University. Elizabeth, aged 27, has a degree in Computer Game Design from the University of Huddersfield. She will continue to work as a Junior Software Developer while studying part-time. Gordon Napier, from Fort William in Scotland, was awarded £6,350 to complete the MA/MFA Film Directing at Edinburgh College of Art. Gordon, aged 30, now lives in Edinburgh. He has previously studied Photography and Film at Edinburgh Napier University and is now entering the second year of his course at Edinburgh College of Art. He previously worked in the recruitment industry as a head-hunter. 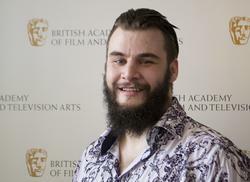 Tadhg Culley, from Burntwood in Staffordshire, was awarded £10,000 to study the MA Screenwriting at the National Film and Television School (NFTS). Born in Münster, Germany, where his father was stationed with the British Army, Tadhg grew up on Whittington Barracks, West Midlands and in Burntwood, Staffordshire, where he now lives. 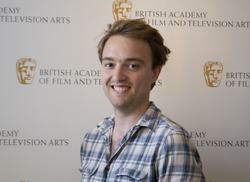 Tadhg, aged 24, has a degree in Film Production from the University for the Creative Arts in Farnham, Surrey. His previous work experience includes two years as a Civil Enforcement Officer (aka parking attendant). 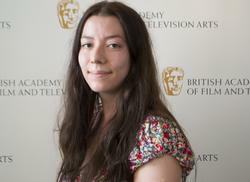 Emily Ellis, from York, was awarded £7,500 to study the MA 3D Computer Animation at Bournemouth University. Emily, aged 26, was born in Sussex, grew up in Yorkshire and now lives in York. 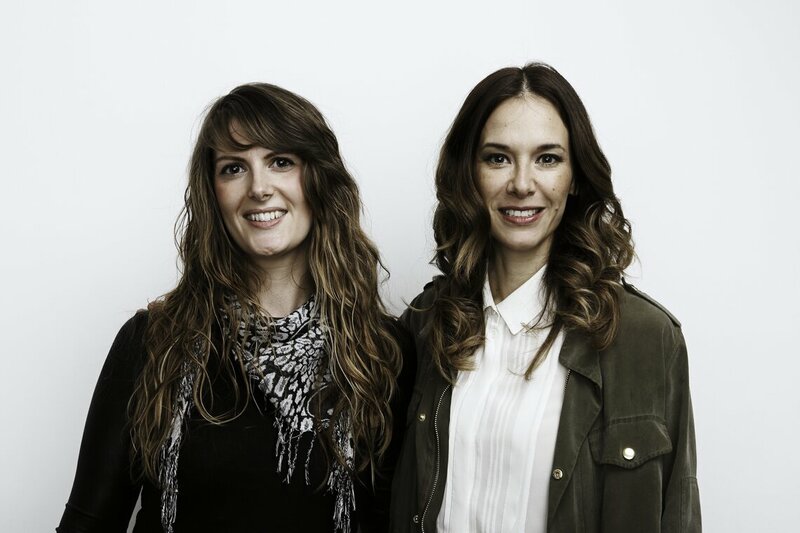 Formerly an administrator for a prop hire company, Emily has a degree in Fine Art from Manchester Metropolitan University and also studied Anthropology through distance learning with the University of Exeter. Bradley Morgan Johnson, from Norwich in Norfolk, was awarded £3,000 towards studying the MA Moving Image and Sound at Norwich University of the Arts (NUA). Bradley, aged 35, holds a BA degree in Games Art and Design from the University. 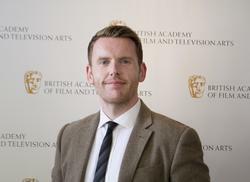 Previously, Bradley worked as a freelance illustrator and designer before deciding to retrain and pursue a career in the film and games industries. 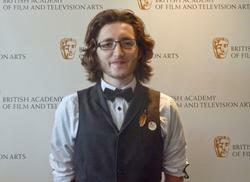 Morgan Ritchie, from Oxford, was awarded £10,000 towards the MA Directing Animation at NFTS. Morgan, aged 28, has a degree in Illustration from Edinburgh College of Art and now lives in Beaconsfield, Buckinghamshire. 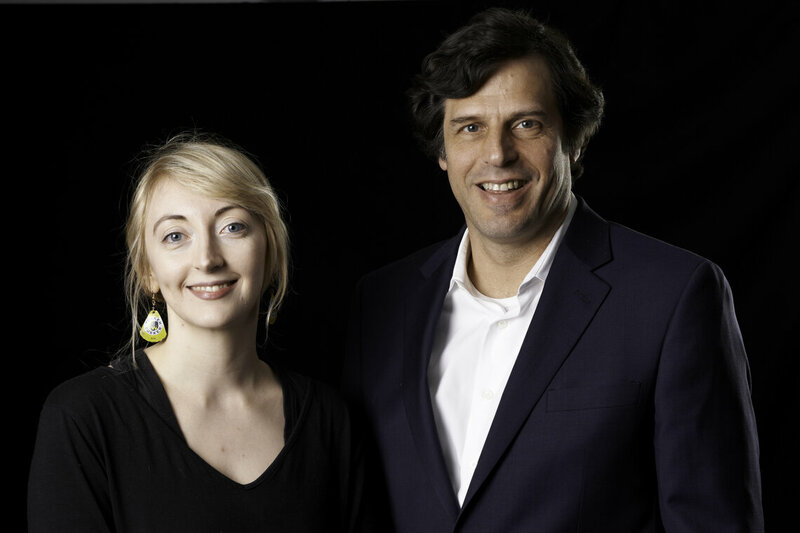 Eloise Tomlinson, from Somers Town in London, was awarded £10,000 towards the MA Digital Effects at NFTS. Eloise, aged 26, graduated from Camberwell College of Art with a degree in Illustration. She continues to work part-time in a bar in central London. 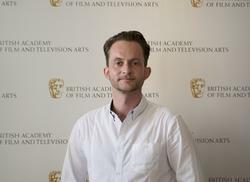 Sam Browne, from Ibstone in Buckinghamshire – recipient of one of the first ever Prince William Scholarships in Film, Television and Games, supported by BAFTA and Warner Bros., in 2013 – received a further £10,000 to complete his two-year MA course in Games Design and Development at NFTS. 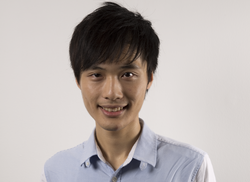 Tian Macleod Ji, from Oxford, was awarded a scholarship to study the MFA in Creative Media at City University of Hong Kong, comprising £9,300 for one year’s course fees, a £10,000 bursary for expenses, and mentoring support from an industry professional in Hong Kong. Wan Pin Chu was awarded the BAFTA Yip Foundation Scholarship, reserved for Hong Kong residents, towards the MComp in Composition for Screen at the Royal College of Music (RCM) in London, comprising £20,000 towards one year’s course fees, a £10,000 bursary for expenses, and mentoring support from an industry professional in the UK. Our UK Scholarship Programme is part of our charitable activity to support talented people at all stages of their career in film, games and television.